What makes Jack so special? 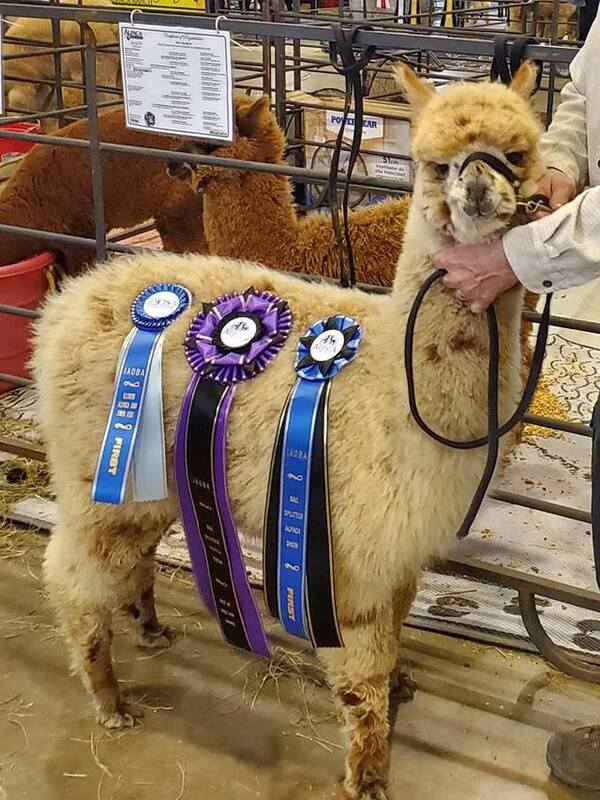 Perfect phenotype: balanced proportion, erect presence, straight legs, correct bite, gorgeous head, luxurious coverage, rich color, soft handled fleece, tight crimp, tremendous density, long staple, well organized bundling, and much more. 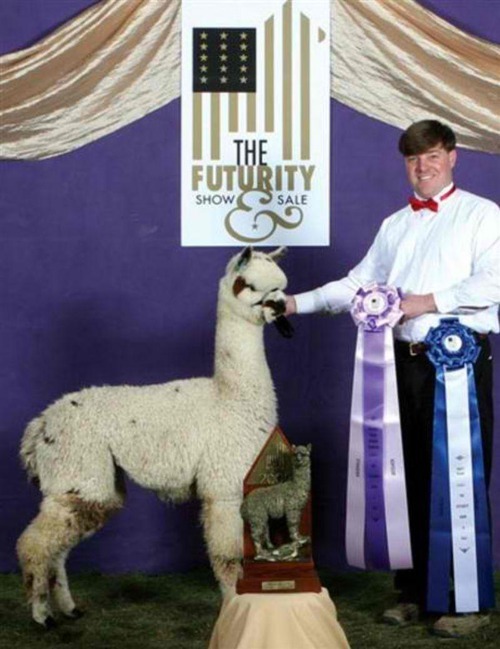 Jack now has many ribbon winning cria on the ground including DSG and TB. You won't be disappointed when you enter Jack's genetics into your breeding program. Oh YES he can produce solid and multi cria! 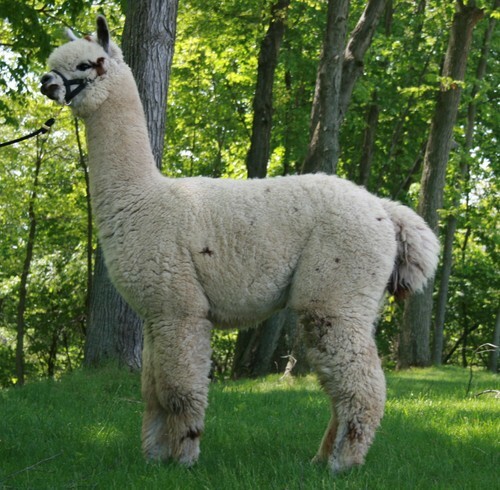 We first saw Tach at the 2009 Breeder's Choice Auction and his fleece was phenomenal! We watched as he went on to do very nice things for his new owners so when the chance to own half interest in him became available we were quick to take advantage. He is a multi but if you are paying attention multis are hot, hot, hot right now! If you are into spots and multis Tachometer can definitely deliver. He can however, produce some stellar solid fleece as well. Take a look at his daughter Carma or his son Dublin! He has produced champion offspring. Tach has perfect phenotype. His fleece is elite. He is both very fine and very dense while maintaining that wonderful architecture to this fleece. 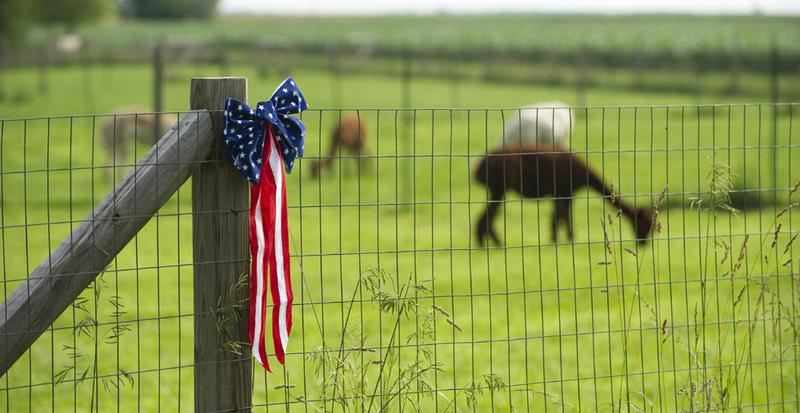 It is hard to produce fleece this elite while being both incredibly fine AND incredibly dense. We own his multi champion grandson Dyno and love him. We cannot wait to see the offspring he produces for us! Tachometer is a multiple champion himself with highly sought after genetics. If you want to bring stellar fleece to your cria give a breeding to Tachomter consideration. 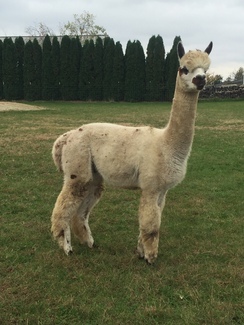 The first Tach cria bred on our farm has arrived and he is a gorgeous SOLID brown boy! We are very pleased with him. Tach cria #2 is Tachometer Mini-Me! 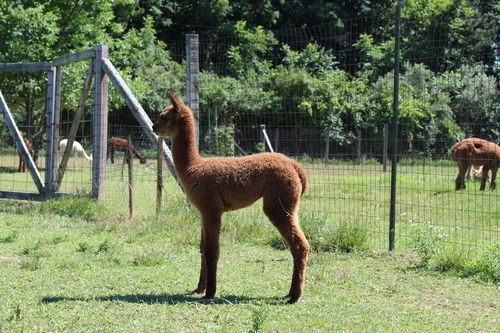 Beautiful cria! Both of these cria seem to have inherited that beautiful Tachometer fleece! Looking forward to watching these two grow! We could possibly have a harlequin from a Tach breeding to our harlequin Tia!! 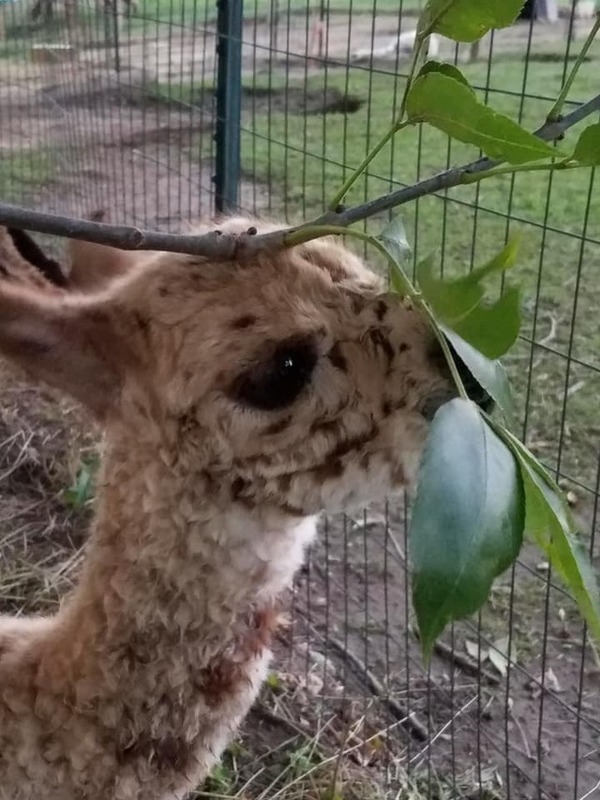 Gorgeous cria with incredible fleece! Give Tach a try for any of your girls. You won't be disappointed! 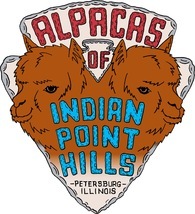 Proudly co-owned with Keva Ranch.